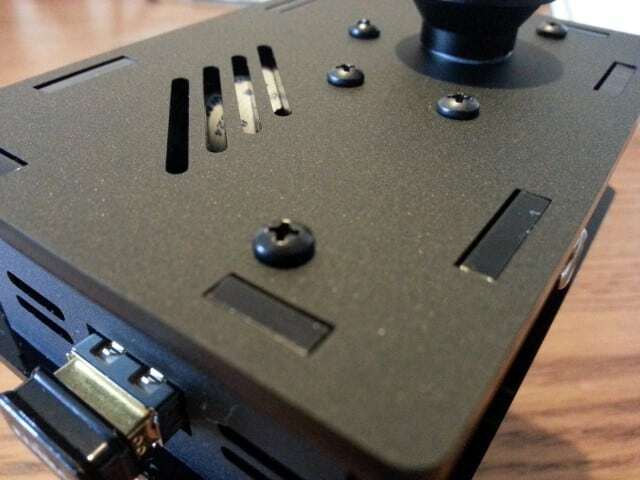 About a week ago I took delivery of a little white box all the way from America, inside was a new case system for my Raspberry Pi – the Nwazet Pi Camera Box Bundle. It’s not just another place to house my Pi, the Nwazet bundle has a specific purpose in life focussed around monitoring/CCTV. 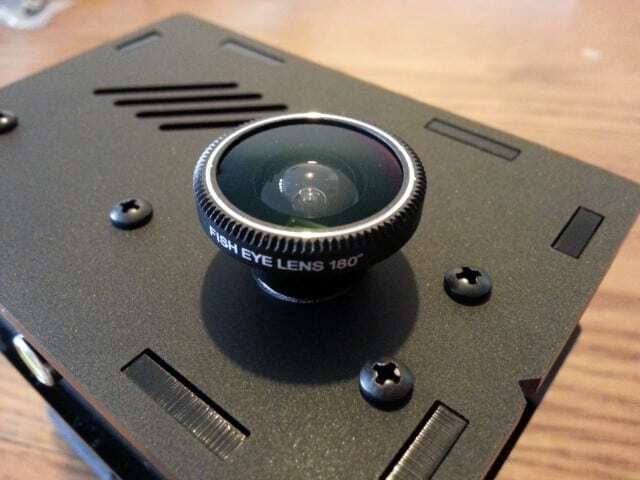 The Nwazet Pi Camera Box Bundle comes with the main case, wall mount and fish-eye lens for CCTV-style 180 degree viewing. 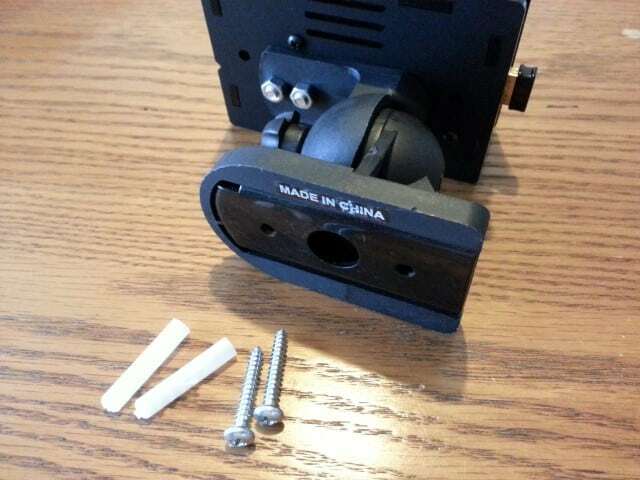 The mount and lens are pretty much ready to go, but the main case requires assembly, which is just a matter of removing the protective film, pushing together and fixing a few screws. 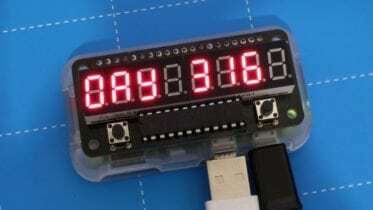 Normally I’d write step-by-step instructions for this, but the guys over at Nwazet have already produced a set of very detailed instructions over on their site (website now closed). Safe to say it was very easy to put together, and all the parts hold together well. There are lots of well thought out elements to this case system – lots of little touches to give an overall feeling of quality and good design. The case is shiny on the inside and matte on the outside. The outer finish adds to the stealthy CCTV style that the unit boasts, and gives it a textured industrial feel. The supplied mount is heavy and feels very sturdy, and even comes with the necessary fixings for attaching to a wall or similar. This will come in handy when I mount it on my dad’s porch wall. 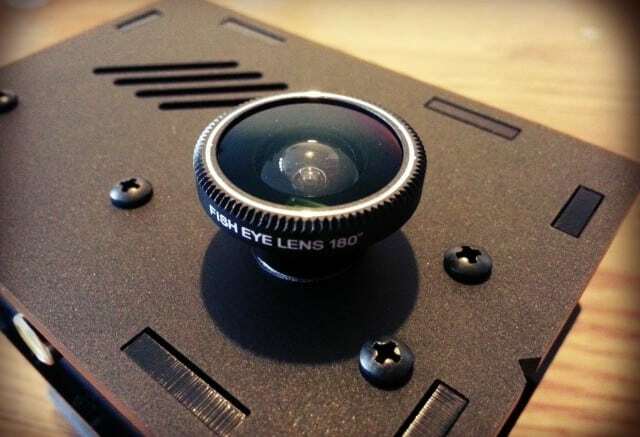 The fish-eye lens has a magnetic base to attach it to the case, which is great if you’re likely to want to remove it for different days/scenarios. 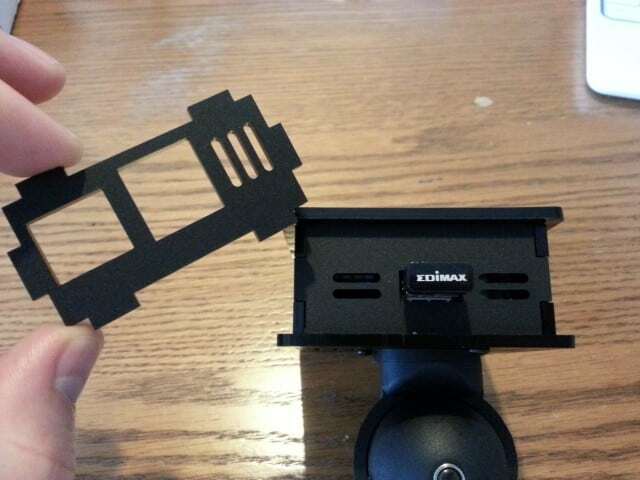 It’s also a larger than I expected, so I’m assuming it will offer a good wide viewing angle. I really like this case – it’s very “serious” looking – like something you’d expect to see in a bank or some kind of spy computer game (Splinter Cell comes to mind). For just $30 (as of 01/05/14) you get something that looks a lot more expensive than it really is, especially when you consider all the fixings you get in the bundle. I can’t wait to get it set up and installed for my Dad – he’s going to set it up at his front door so he can see if anyone arrives when he’s “Sippin’ Rum” at his bar at the other end of the garden. All I need to do now is work out some kind of streaming video function and work out how this can be viewed on his PC or tablet. 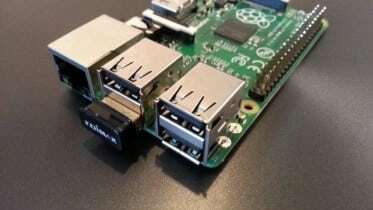 I think there’s a thread already going on the Raspberry Pi forums so I’ll start there. Before that, my next blogs will cover a new project I’m making using a new breakout board I received from Canada, and also an introduction to SOIC and how to prototype with these. 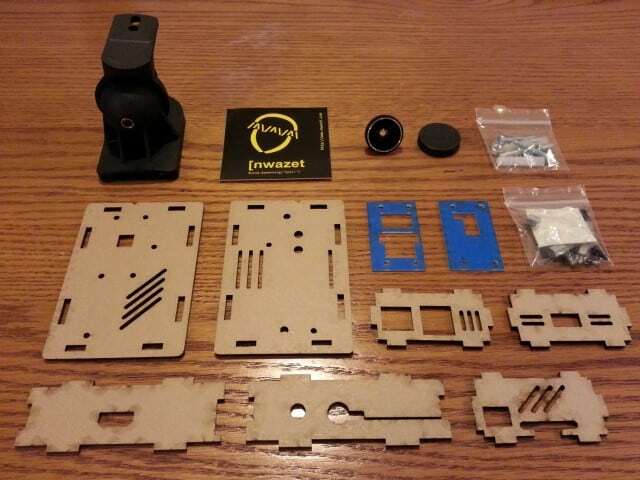 1 Comment on "The Nwazet Pi Case Bundle – CCTV your Raspberry Pi"